Today’s “smart factory” can take many forms, but one common thread is data. In the age of the Industrial Internet of Things and Industry 4.0, the collection, distribution, analysis of, and actuation on data is helping businesses of all shapes and sizes optimize their processes and equipment. 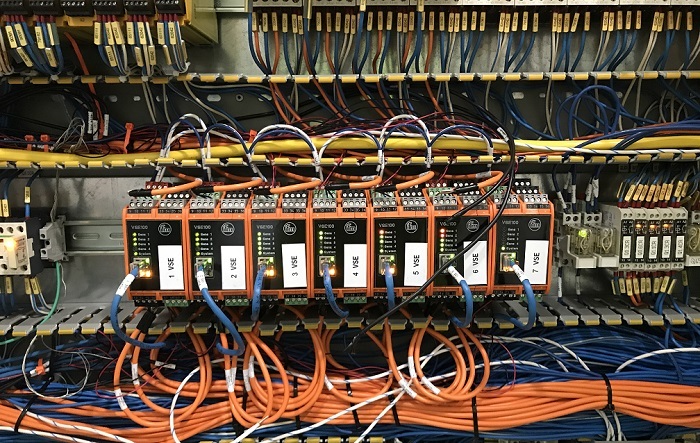 The evolution of machines communicating with machines relies on data at every turn, and that data requires careful and meticulous handling to ensure its optimal use. That relationship between machine and information is being shepherded, in no small part, by ifm. Founded in 1969, ifm has pioneered the creation and use of the sensors, controllers and automation systems utilized by industry experts worldwide. 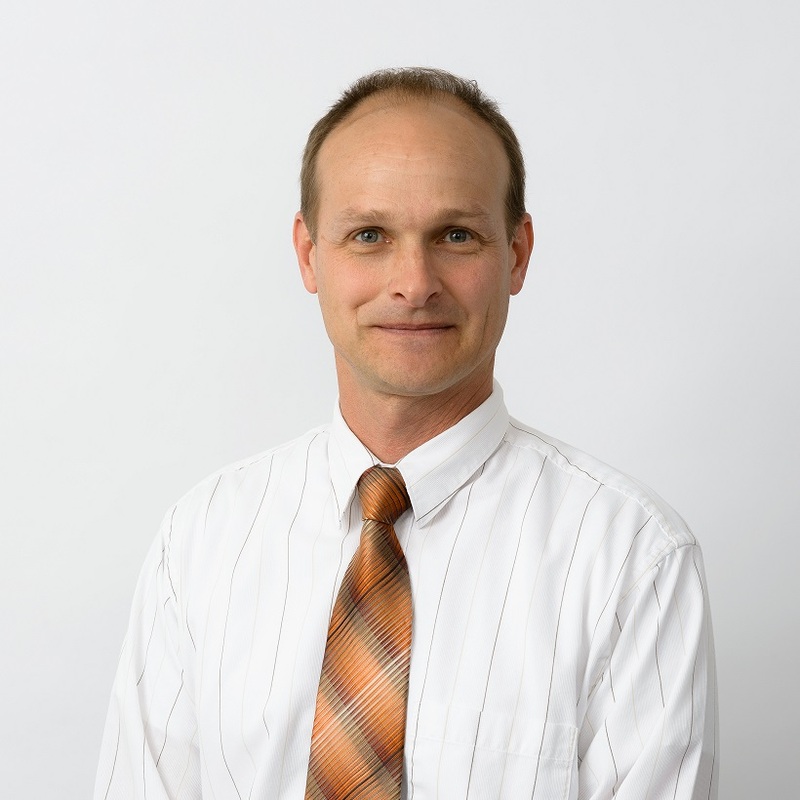 We recently spoke with ifm Product Manager Bob Drexel about how the company is leveraging their vast experience in sensor technology to offer clients an end to end industrial analytics solution. LS: Can you give us a quick introduction to yourself and to ifm? Bob Drexel: ifm is a German-based industrial automation company that manufactures industrial sensors for a huge range of automation markets. I’ve been with ifm for the past 12 years, where I’m responsible for temperature instruments, vibration systems and RtM solutions. My background is in Mechanical Engineering and I’ve spent 30 years in various roles related to Industrial Automation. How is ifm enabling the evolution of the Industrial IoT? In principle we outfit industrial machines with a sensor array to monitor the health of the machine. We feed this information into monitoring software for the functional level of the organization (maintenance, production, materials). The software then goes further to bring the data into the business system where analysis can be done for resource planning, equipment utilization, efficiency, etc. Our software is called Smart Observer (SMOB) and it combines database, visualization, and action management applications that turn sensor data into information. We work with customers to integrate the functions (real time maintenance, real time quality, energy efficiency, track and trace) that create a Factory 4.0 solution. From there it integrates directly into SAP to deliver automated maintenance material procurement, work orders, repair tickets, statistical reporting, and merge it all with other enterprise data. Who’s currently using these types of monitoring solutions? We outfit all kinds of machines, from cooling and ventilation fans, pumps, and compressors, to hydraulic power units, saws, presses, lathes, milling machines, etc. Pretty much all industrial machines. We have a very large knowledge base on how machines work and what measurements need to be taken to monitor them. This knowledge comes from our core business of making industrial sensors that operate the machines. Many times we only need to add a few more specialty sensors to get an operational worthiness view of the machine. That is what we call our “Y” path, separating machine control from machine condition monitoring. What makes the ifm solution to this growing need so special? From working with so many companies to design and spec the sensors to make the machines run, we have the unique perspective and knowledge to apply Industry 4.0 and bring the next level of automation. 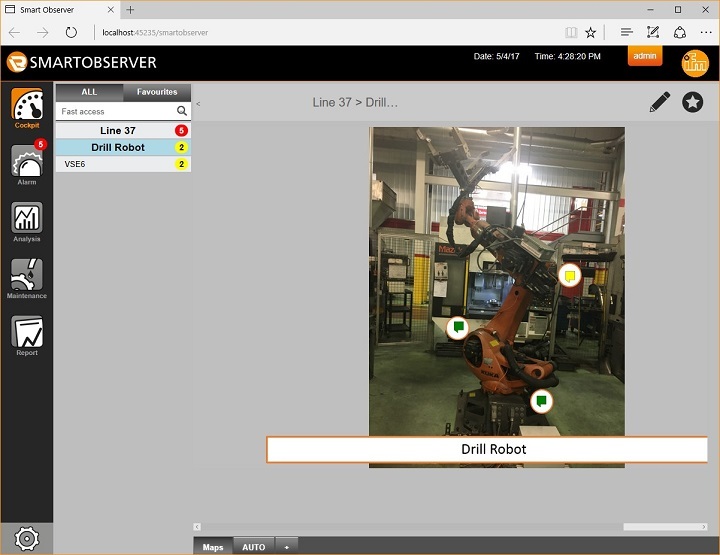 This next level is having machines and systems communicate autonomously to plan their workload, monitor their performance, and plan their maintenance. How is ifm enabling that this next evolution in automation? We use Logic Supply hardware to provide the computing power necessary to bring the vast amount of collected data into usable information at the point of use. Much of the collected data isn’t really relevant. It’s not practical to stream terabytes of data, so edge computing is necessary to bring compressed relevancy and context. We rely on Logic Supply’s hardened industrial IPCs to create data collectors strategically placed into work cells of machines. These IPCs need to survive in harsh industrial conditions and run 24/7 without interruption. Data loss is not an option because missing an event can mean not detecting the trigger in a series of cascading events that can bring down the equipment. I think the main reason we picked Logic Supply was because of the flexible service. We felt there were multiple parallels in company culture, particularly in that customer service is a top priority. We beta tested multiple platforms but settled on Logic Supply because of the solid product and flexible service. How does the ifm solution fit into the broader Industrial Internet of Things? 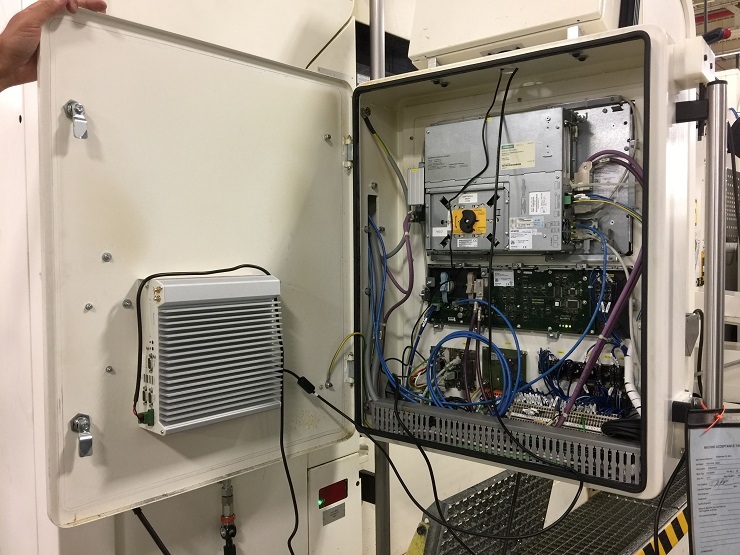 I think the core of IIoT is machines talking to other machines and planning their scheduling, throughput, and repair. It sounds like science fiction, but it is what we are doing. Honestly, production plants are still years away. Mainly because you need enough of an infrastructure to hit critical mass. What does the future hold for ifm? It’s an exciting period at ifm. We’re in the process of moving from selling sensors as a component to selling a system to accomplish measuring, monitoring, automated machine to machine to system action, and reaction. To find out more about ifm and their IIoT solutions, read their client profile on the Logic Supply website. What Is Consumer Electronics Control (CEC)?